90 x 250mg Vegetable Caps. Grapefruit extract shows positive signs against 800 different types of viruses, bacteria, yeast and fungi. 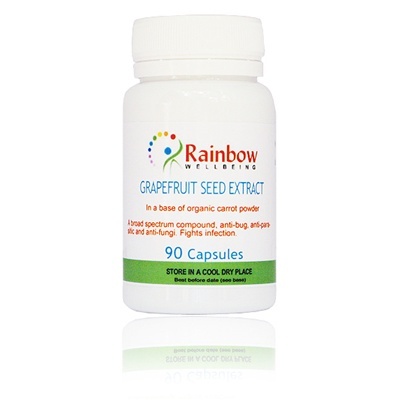 Grapefruit seed extract is a powerful natural weapon in disease prevention and treatment. 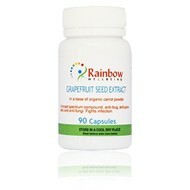 Grapefruit Seed Extract, Natural Rosehip Powder, Vegetable Capsule Shell.